A few months ago a new Trader Joe’s opened up relatively close to me, in Dewitt, NY. My best friend and I finally got our sh** together and made a trip up there. This was my second time going to Trader Joe’s so I was only slightly overwhelmed. I also went prepared with a list of things I had tried and wanted, as well as suggestions I found googling “trader joe’s favorites”. I’ve been wanting to try alkaline water for a while now, and at the price TJ’s was offering, I figured now was a good time to try some. Simple – non stick cooking spray, but coconut oil. I could probably find this anywhere else also, but why not pick it up here! I like adding coconut milk to my smoothies in the morning, and canned always seems to taste better than carton. These were $1 each, so I picked up 2. I’ve heard good things about TJ’s tea, and this was one of the seasonal options. I’ve heard amazing things about this stuff, so I’m hoping it lives up to it’s expectations. I’ve also heard good things about this stuff. 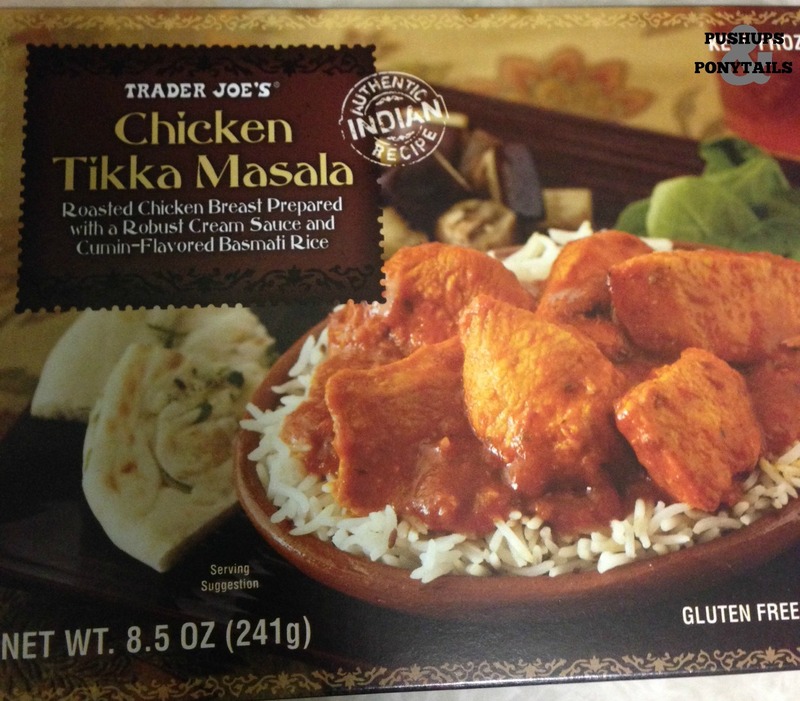 And I love the stuff I’ve gotten from Indian Restaurants, so hopefully this is a good alternative. 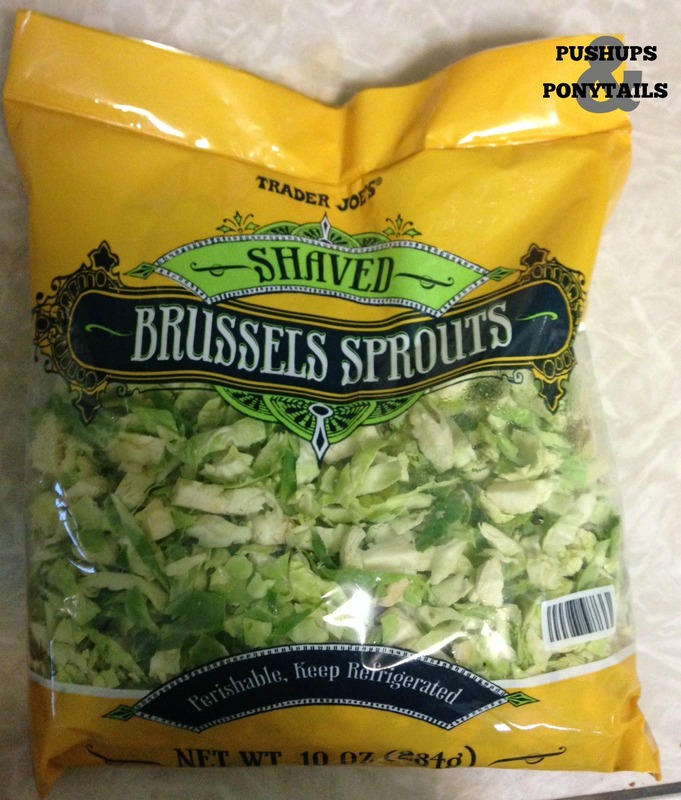 I like brussels sprouts, but I don’t like the size they are (I know, I’m weird). So I’ve heard the shaved ones from TJ’s are good. I’m planning on roasting these with olive oil, salt, and garlic I think. Need I say anything about these? I’ve heard this is good. 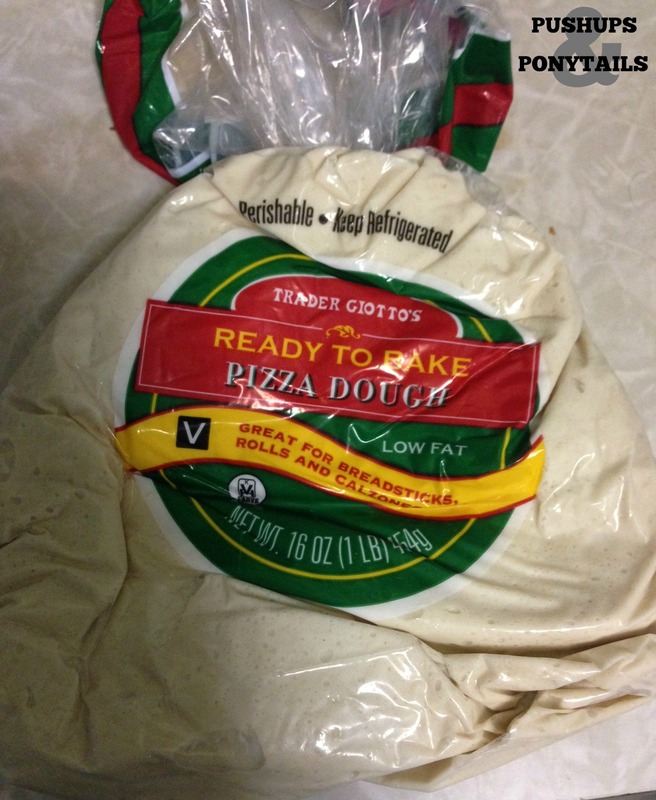 I plan on using it to make homemade pizza. These are a staple. I love them. 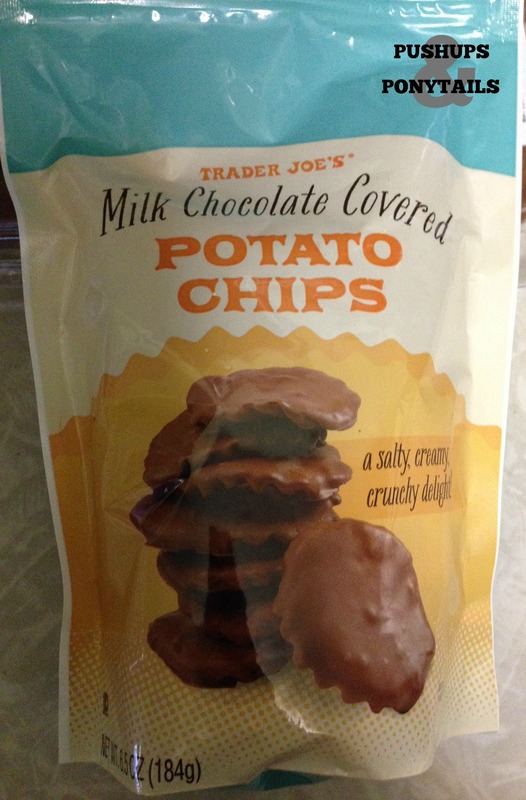 I like making my own at home, but these are cheap so they’re worth picking up when I make the trip to TJ’s. I picked these up on a whim. I hope they taste good. 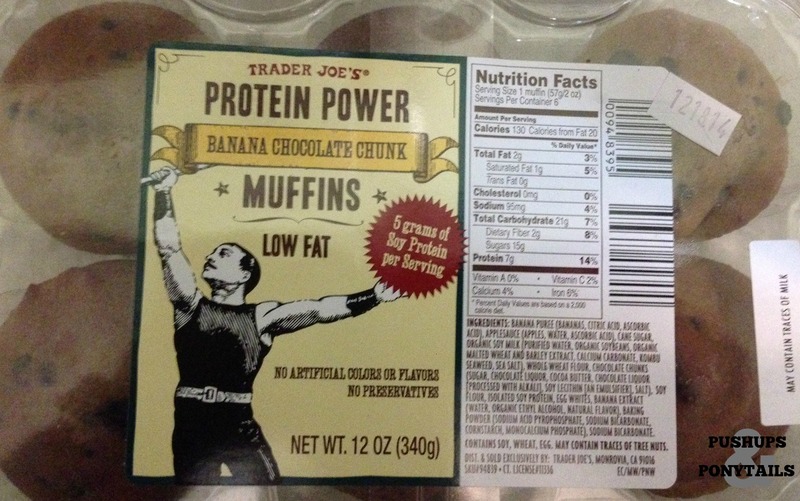 I love banana chocolate chip muffins, so as long as the added protein doesn’t throw the flavor off, these should be good! 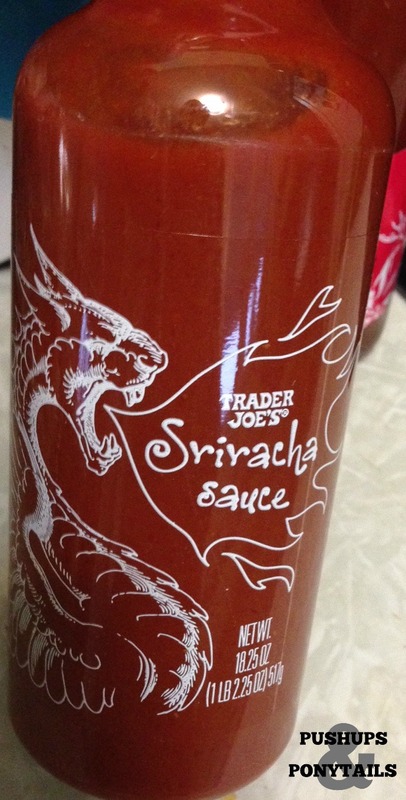 I like Sriracha. And thought I’d grab a bottle to bring into work for all those times I want hot sauce. I love sweet chili sauce. Hopefully TJ’s will be delicious. 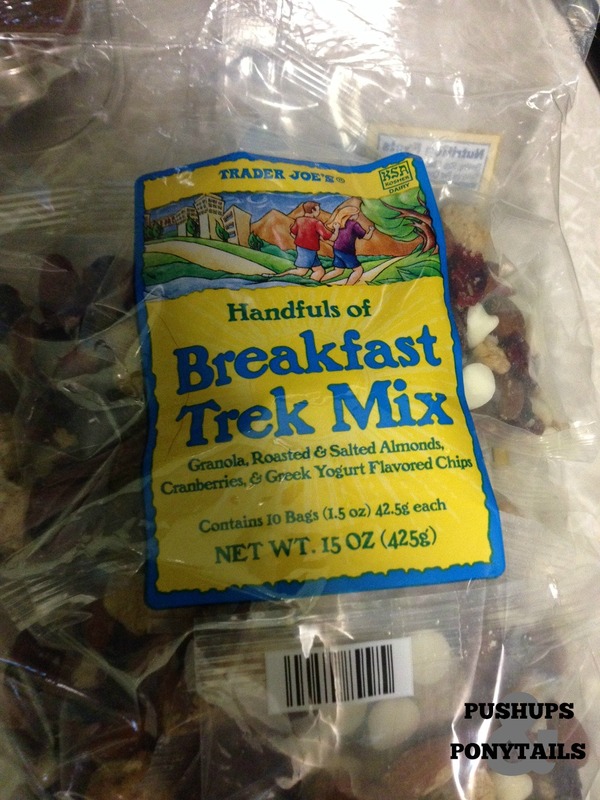 I love trail mix. But I eat the whole bag. 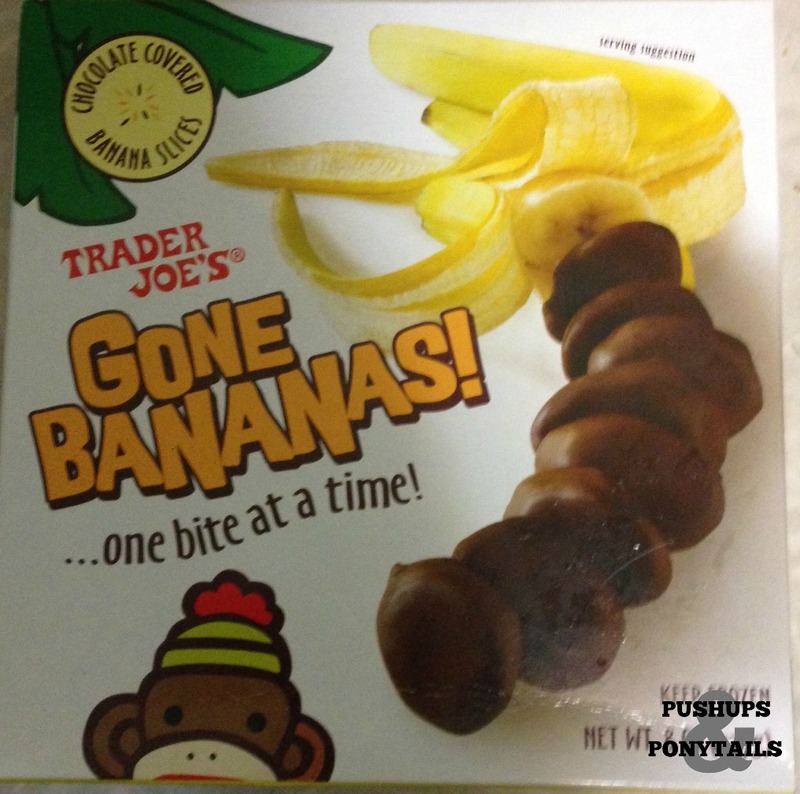 So these are good to grab one and bring to work to eat for a snack. And if I only have one on hand, I can’t eat the whole bag. These are said to be delicious. I love ginger snaps, and these have 3 kinds of ginger: crystalized, ground, and puree. These are cheap at TJ’s. And I need them to make smoothies, so I grabbed a bag. 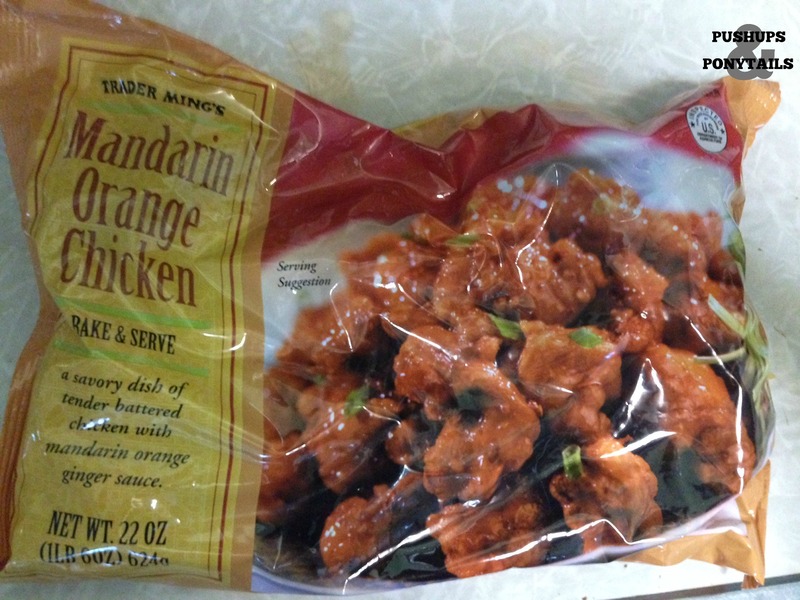 What are your Trader Joe’s must-haves? What do you recommend for others to try? Any HORRIBLE products you’ve tried? ?